I like to keep my make up very simple and it all starts with a base that doesn’t feel heavy but provides the coverage I need. I remember summers where I used extremely thick foundation and setting powders only to find that my face had practically melted by the end of a hot day, not anymore! See below for my favourites in the summer. It’s funny that my most favourite foundation right now is a sample size….but I really love it! 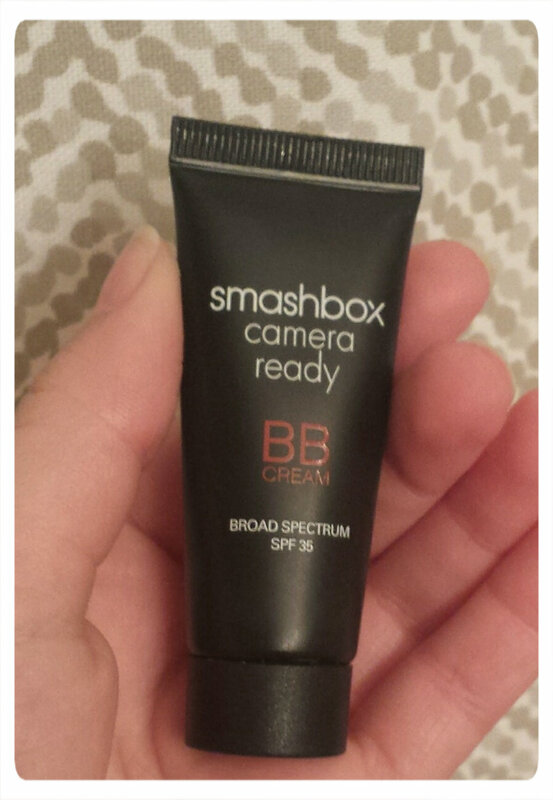 Smashbox’s Camera Ready BB Cream is as thick as foundation, so it provides amazing coverage on my face and because it’s BB cream I also have a nice amount of moisturizer which is craved by my dry skin but doesn’t feel greasy. It looks almost matte and blends in really nice to even out my skin and it has 35 SPF so I don’t have to worry about adding any sunscreen beforehand. I got this sample in a Try It Kit set from Sephora and suprisingly this little 15mL tube has lasted me a long time. I use about a dim amount for the last month and it’s still going! I’ll admit that when I first got Benefit’s Fake Up Concealer I wasn’t a fan, but I gave it a real shot and soon found I was turning to this guy every time. 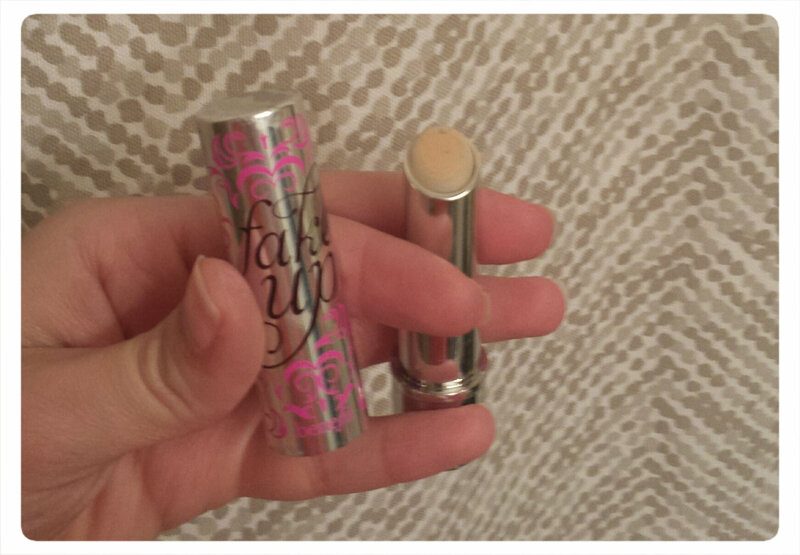 I lfound that blending this with my finger rather than a concealer brush was much better to cover up my dark circles. I really like the added moisturizer that surrounds the actual concealer, it makes it really easy to apply onto the face. I like adding bronzer throughout the year, but I esspecially love adding more of it in the summer. 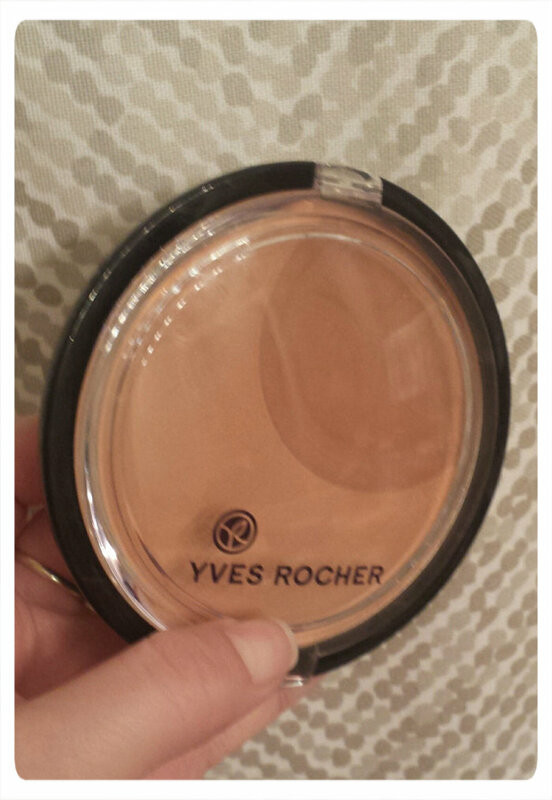 I am in love with Yves Rocher’s Duo Poudre Soleil. It has a lighter and darker tone that I can mix together to achieve my perfect colour. I also love that the compact is very large so I can use my bigger kabuki to dab in and then swipe across my chest and shoulders for that all over tan. So, what are your favourites for your face in the summer?